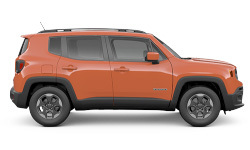 The 2018 Jeep Renegade from Lake Keowee Chrysler Dodge Jeep Ram in Seneca, SC - serving Anderson, Clemson, Pickens, Easley, Greenville, SC, and Lavonia GA - uses convenient technology and practical off-road capability to help you live boldly and chase after adventure. 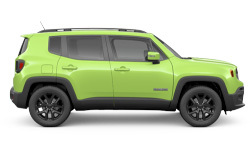 Feast your eyes on the iconic Jeep style with a recognizable seven-slot grille and signature trapezoidal wheel arches. 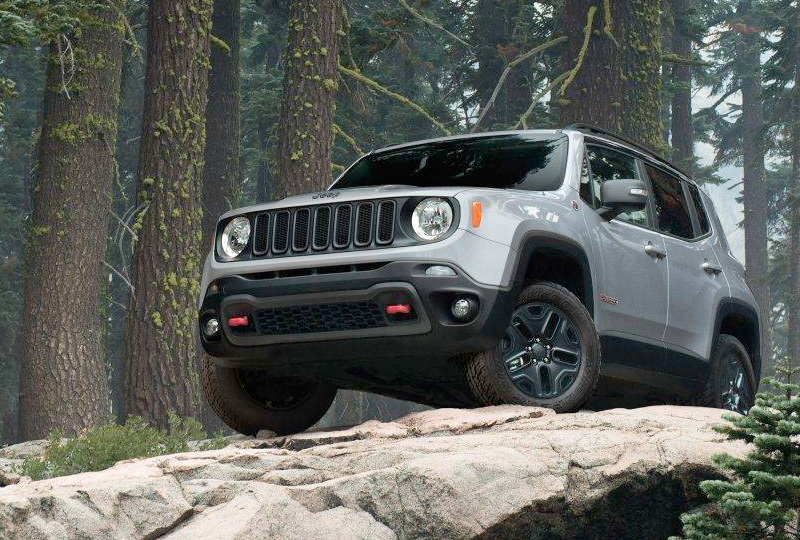 Conquer the world with a 1.4L MultiAir turbo engine that has 160 horsepower, and take on the rugged landscape with the available Jeep Active Drive 4x4 system. Easily store luggage and equipment with the exterior roof racks and interior flexibility. 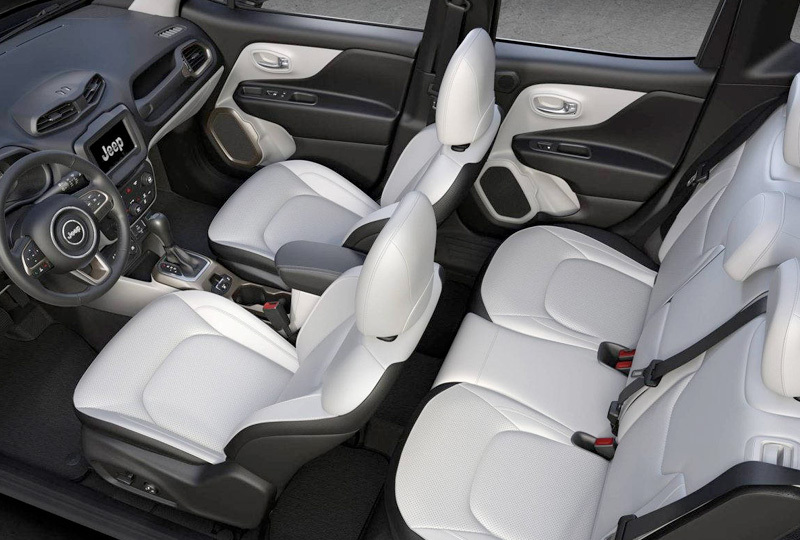 A 60/40 split-folding rear seat offers extended cargo space, and standard tie-down loops let you secure items in place. Sync your mobile device for seamless connectivity with the available Apple CarPlay and Android Auto smartphone integration. 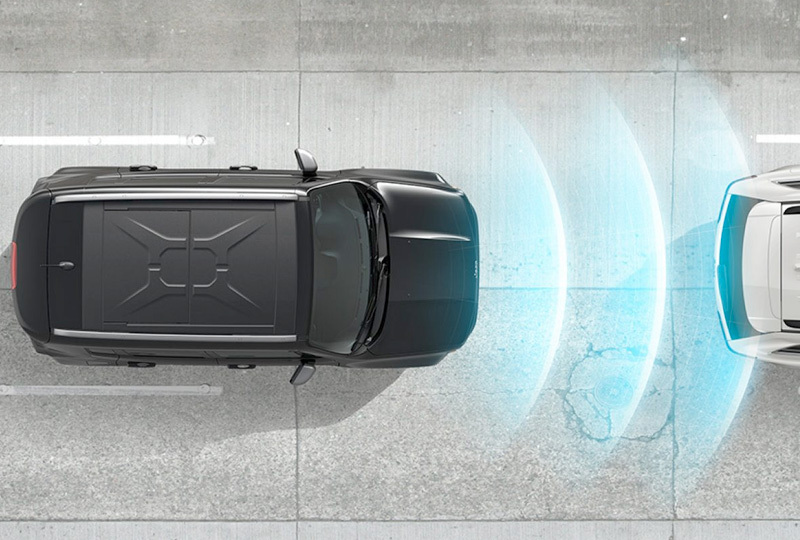 Your vehicle offers convenient push-button start and a Parkview rear backup camera, so you can effortlessly begin your journey when exiting your driveway. There's never been a better time to buy a 2018 Jeep Renegade! Our inventory is quickly filling up and new auto loans are at their lowest rates in years. Come take your test drive today with Lake Keowee Chrysler Dodge Jeep Ram by visiting the showroom at 10815 Clemson Blvd., P.O. Box 857, Seneca, SC. 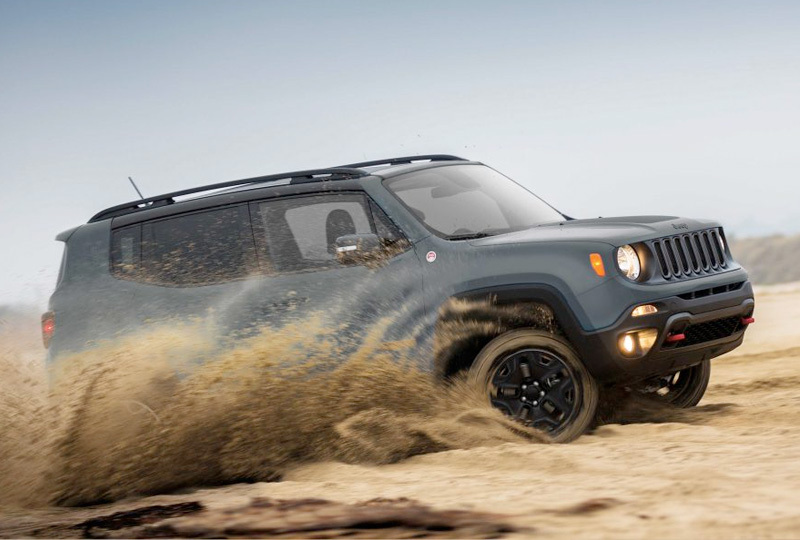 Tackle some of the toughest terrain on earth in the Jeep® Renegade Trailhawk®. 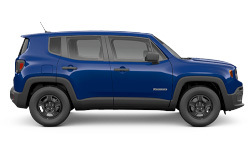 Its Jeep Active Drive Low 4x4 System features a low-range single-speed power transfer unit and a 20:1 crawl ratio for added control when off-roading* or pulling a boat out of a lake.